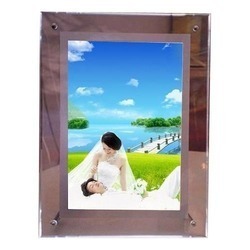 We are the manufacturer, trader and supplier of Display Board. 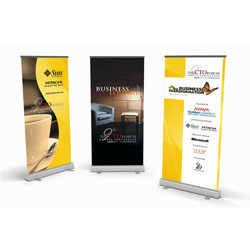 This product is checked on basis of quality so as to ensure prompt delivery. LED Crystal light is Sleek in size and power saving display system the print is done on Trans lite film. 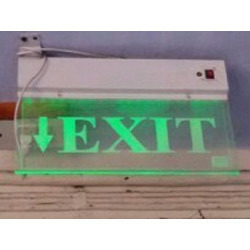 Our company has earned accolades for offering LED Crystal Light Board to the clients. 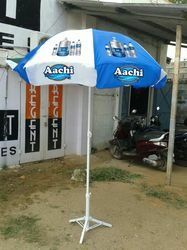 This product is used for advertising purpose for many other places. 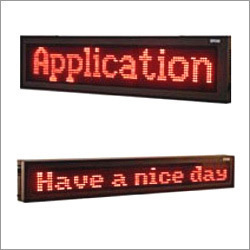 LED Crystal Light Board is appreciated in the market for finest designs, clean finishing and attractive color combinations. Offered range is checked on various parameters. Our company has gained immense accolades in the field of providing LED Display Panel to the clients. 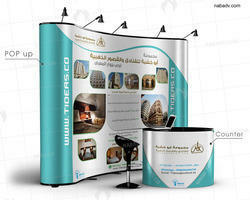 This product is available in different specifications to fulfill the exact demands of the clients. LED Display Panel manufactured by professionals in compliance with industrial industry standards using quality tested raw material and pioneering technology. 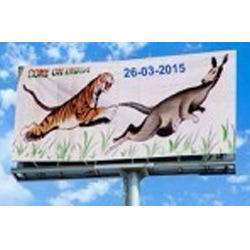 Our company has gained immense accolades in providing Display Sign Board to the clients. 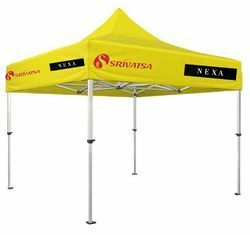 This product is available in different specifications to fulfill the exact demands of the clients. Display Sign Board is prepared by professionals in compliance with industrial industry standards using quality tested raw material and pioneering technology. Features: Elegant design Clear visibility Unique pattern.